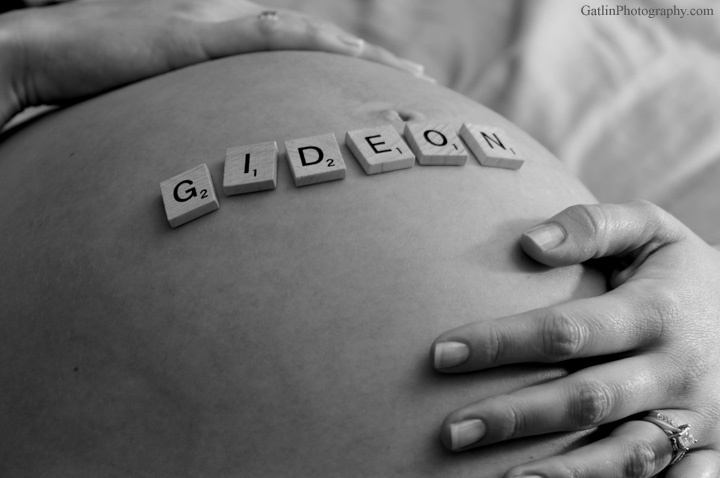 Maternity photographs can be equal parts exciting and nerve-wracking to consider having done. 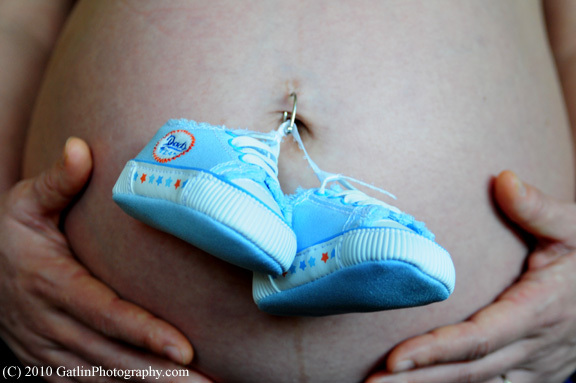 Many women have told me AFTER their child had arrived that they wished they had pictures taken during their pregnancy, but let the time slip by, got too busy or were just uncomfortable with the process. There are many styles in which these photographs can be taken as you will see from the examples below. Contact me to discuss ideas and possibilities for capturing this special time in your life!